Piracy, be it of software, music or books, is rarely spoken of in a positive light (Liang 356). 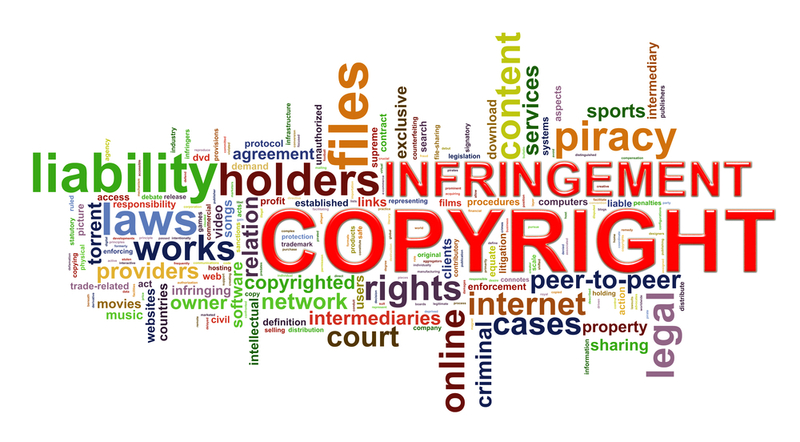 Governments and organisations around the world are scrambling to stop copyright infringement from eating into profits. My relationship with piracy started at a young age. In the seventh grade, my friends and I would share pirated software versions of Photoshop because we couldn’t afford the sticker price—we weren’t old enough to get jobs. More than ten years later, I am the proud owner of a legal, paid copy of the Adobe Creative Suite. The difference between my actions today and my actions ten years ago is one of accessibility. It comes as no surprise then, that piracy is rampant in developing countries (Liang; Sundaram). In a 2011 study by the Social Science Research Council, one of the major causes discovered for “media piracy in emerging economies” was a high cost of products coupled with low incomes. Organisations like the MPAA often publish statistics about how much money they lose to piracy. When it comes to education, this isn’t always true. When a textbook is pirated in a developing country, there is only a loss if the ‘pirate’ would have otherwise purchased it. In many cases, they wouldn’t have; they can’t afford it. In this case, I see piracy as a gain just as my pirated version of Photoshop allowed me to be creative in a way that otherwise wouldn’t have been possible. Aaaaarg is an online archive of (pirated) scholarly sources. Many students do not have the funds to purchase all the necessary educational materials, and libraries cannot always afford to provide them. Cost aside, often materials are simply not available in one’s geographic region, and shipping can be quite hefty to certain countries and areas. In “The Disappearing Virtual Library,” Christopher Kelty states that not all educational demands can be met by today’s publishing industry, and piracy serves to fill that gap. For many of these students, pirated content is their only chance to experience it (Sundaram 338). At the launch of the program last year, President of Guyana, Donald Ramotar, urged UNICEF to “examine the possibility of reviewing the copyright laws regarding educational materials, especially text books, if the world is serious about making education accessible to all.” While laws are still laws, Ramotar’s call to reform them is a better solution than outright violation (Liang 358). Ramotar noted that increasing copyright restrictions was the wrong direction to go in, as it limits accessibility. He admits that educational materials, especially textbooks, are incredibly expensive. As a former student at a Canadian university, I am familiar with spending hundreds of dollars per semester for mandatory textbooks. Often, new editions are published so quickly that it prevents even the buying and selling of used books. This is a cost burden that students in developing countries cannot afford to bear. “While public-domain advocates try to reform copyright law to enable more educational exceptions, pirated books and the unauthorized photocopying that is the order of the day accomplishes what they cannot.” (362). Although not all piracy is good, nor democratic, there is another side to the debate that is less heard: the positive one. Indeed, educational piracy is a grey area between right and wrong, but we must (and can) find ways for it to take place without the publishing companies bearing the burden. « Leave the consumer out of it!